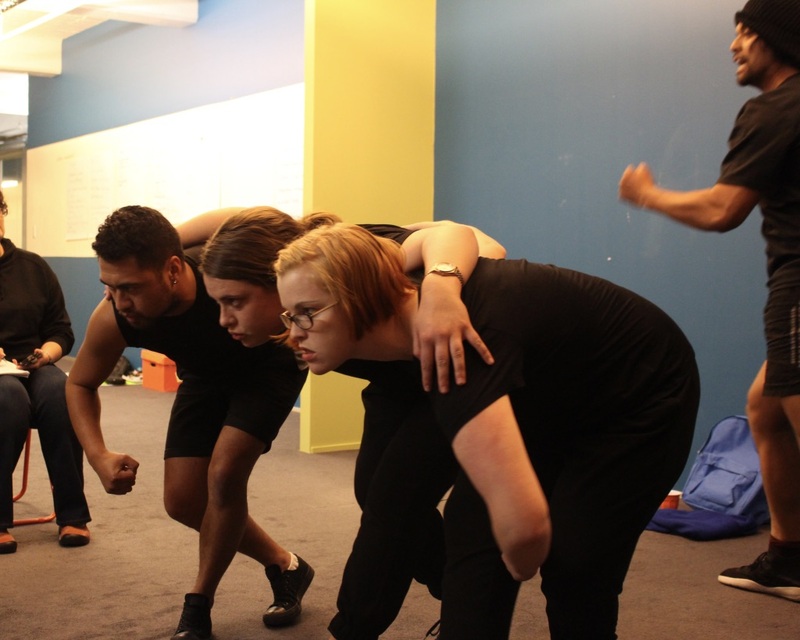 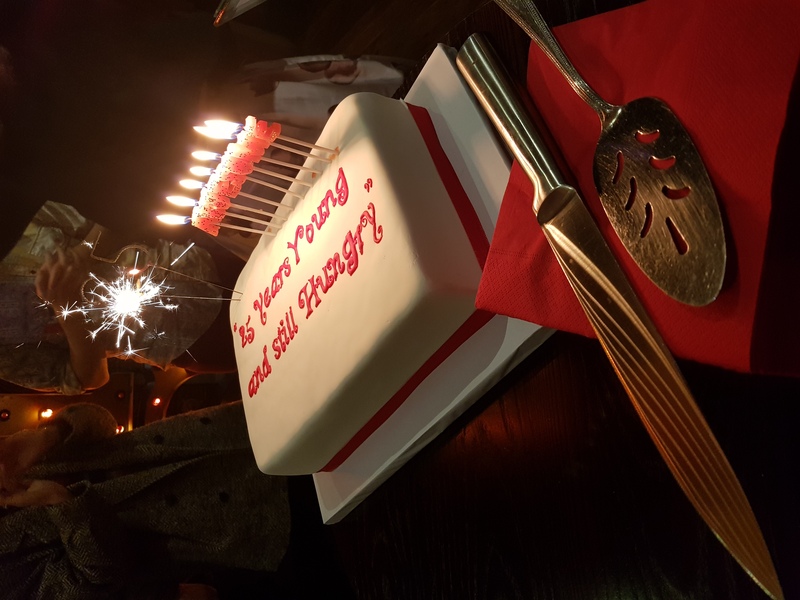 Since 1994, the Young & Hungry Festival of New Theatre has given Wellington’s young people a chance to learn and experience the process of mounting theatre productions within a professional setting. 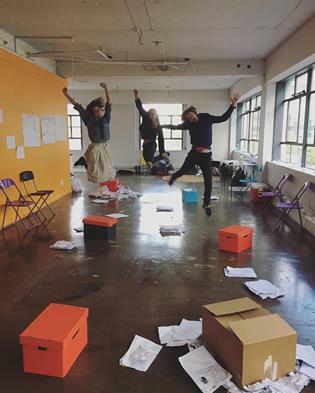 This year we are offering other ways to GO DEEP into theatre and SHOWCASE new work. 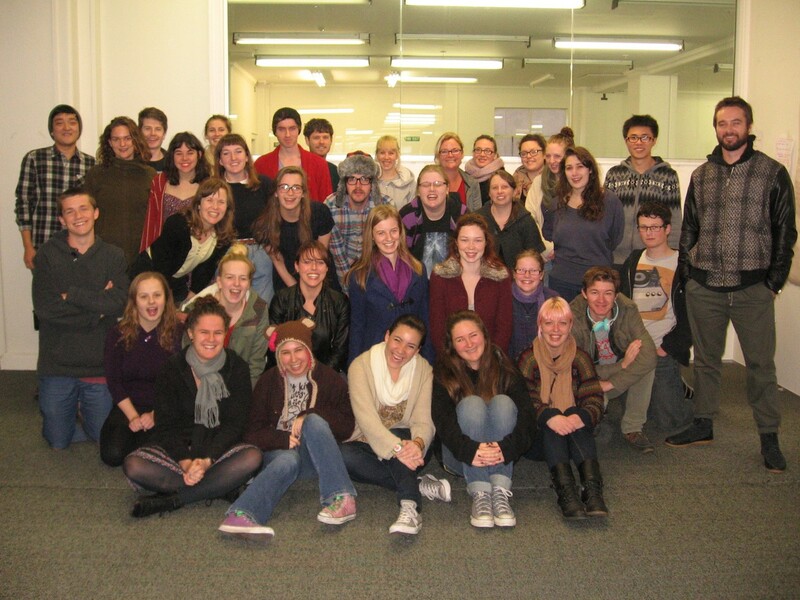 Have a look at the Meets and Workshops. 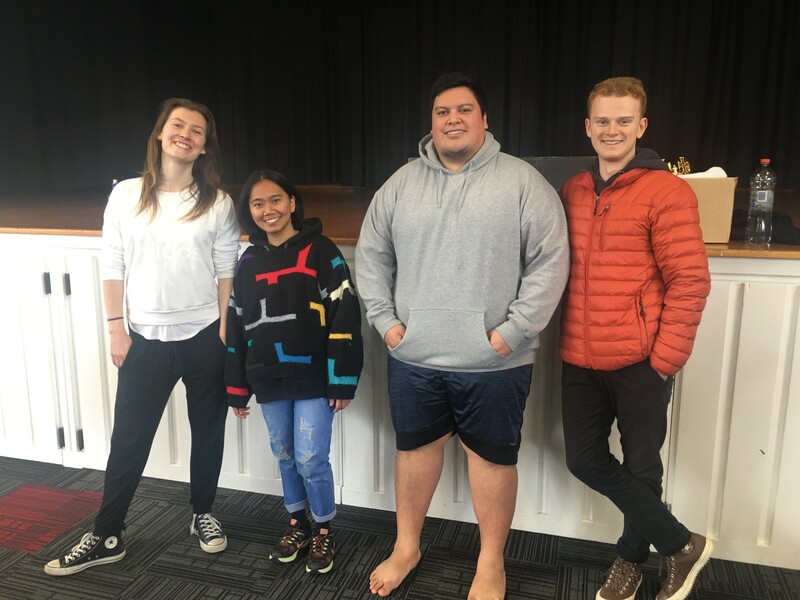 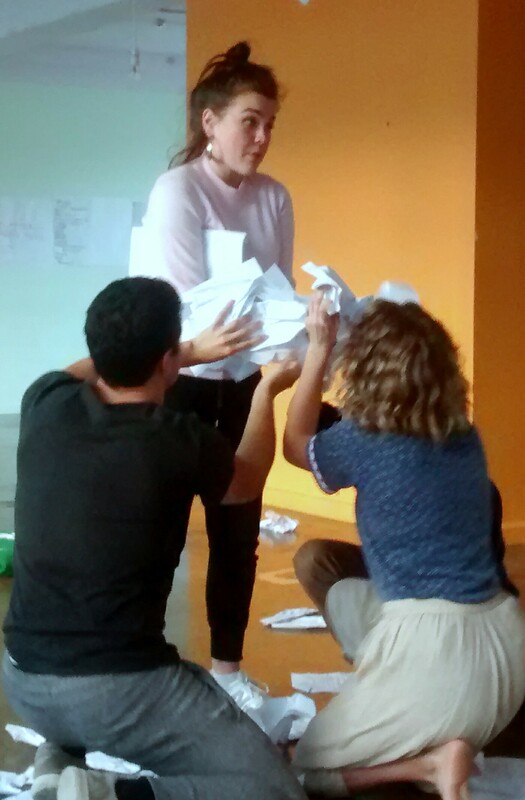 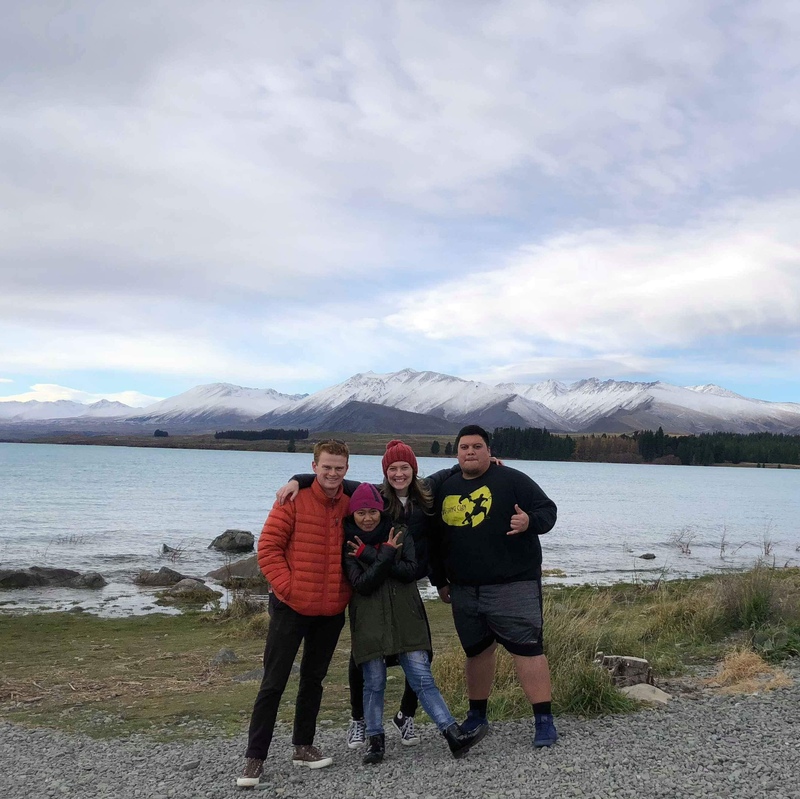 The Festival of New Theatre presented three new New Zealand scripts, written specifically for young people and commissioned through the Playwright’s Initiative. 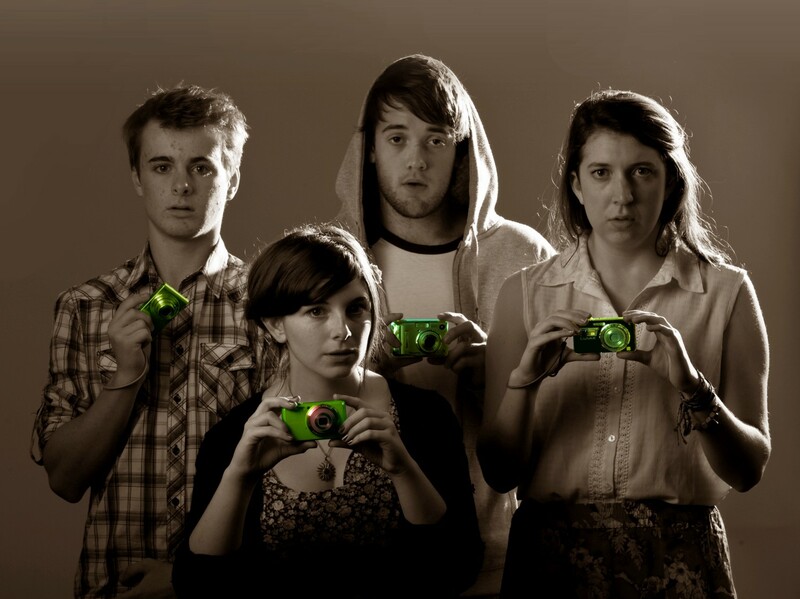 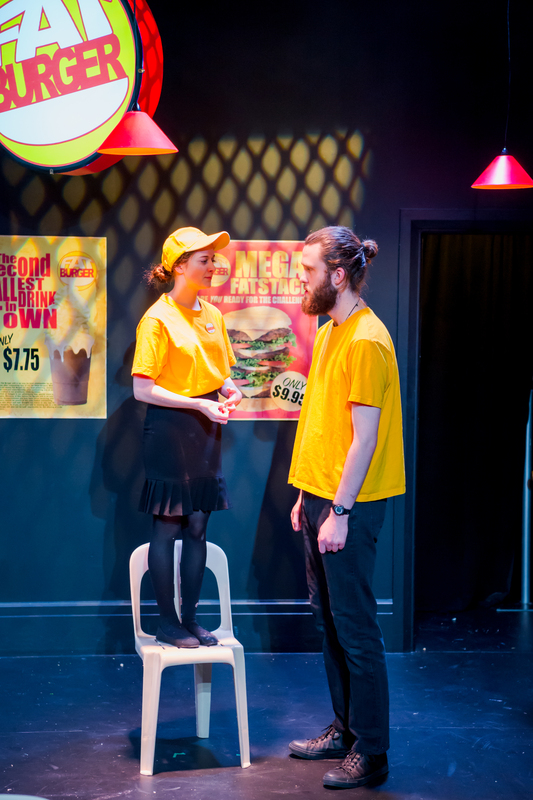 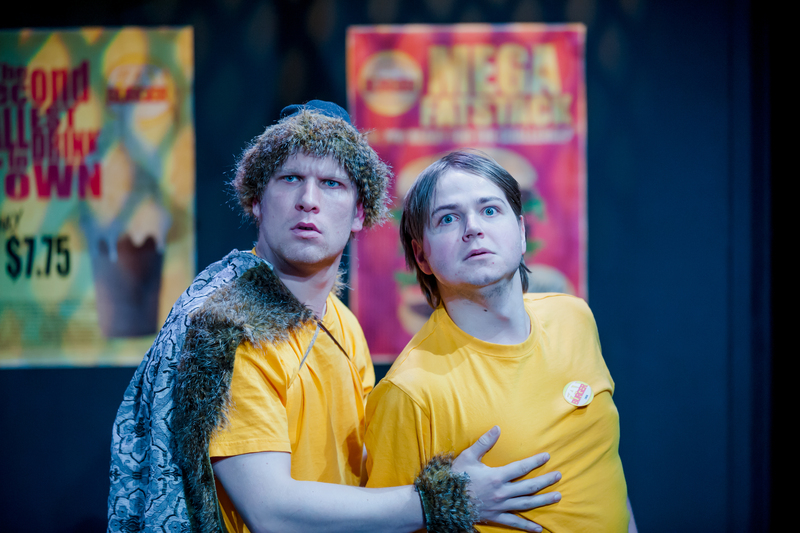 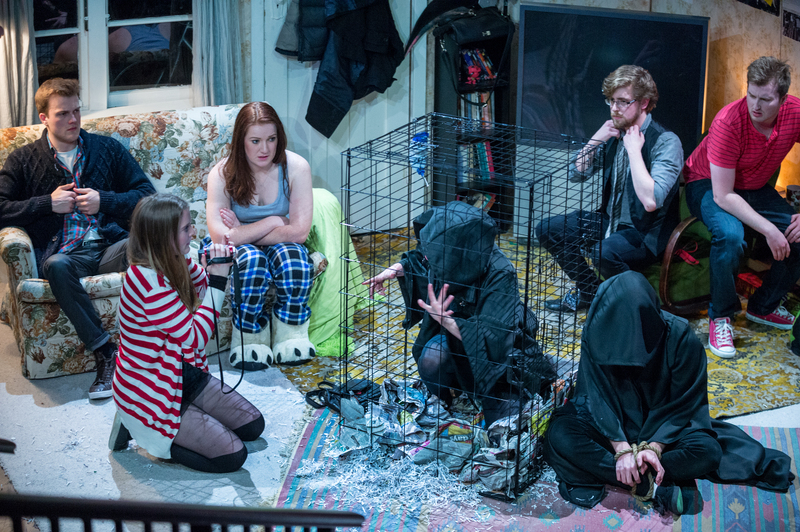 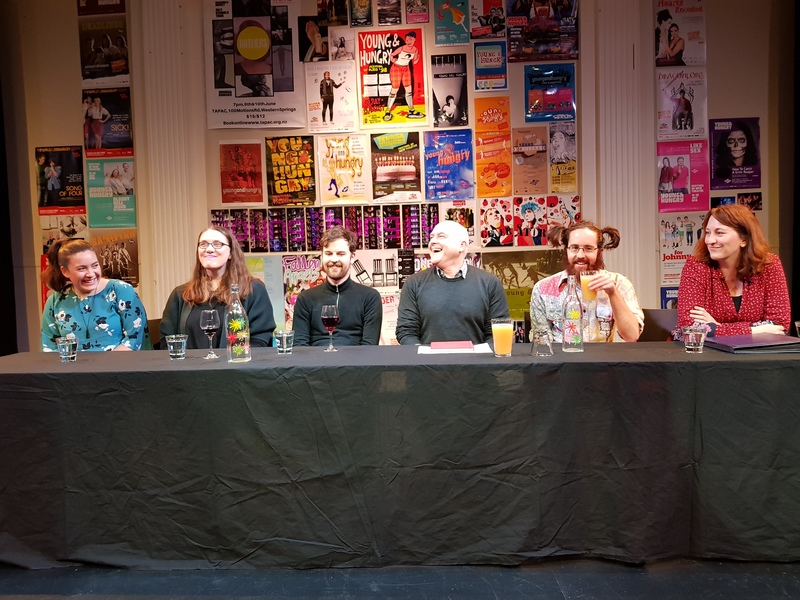 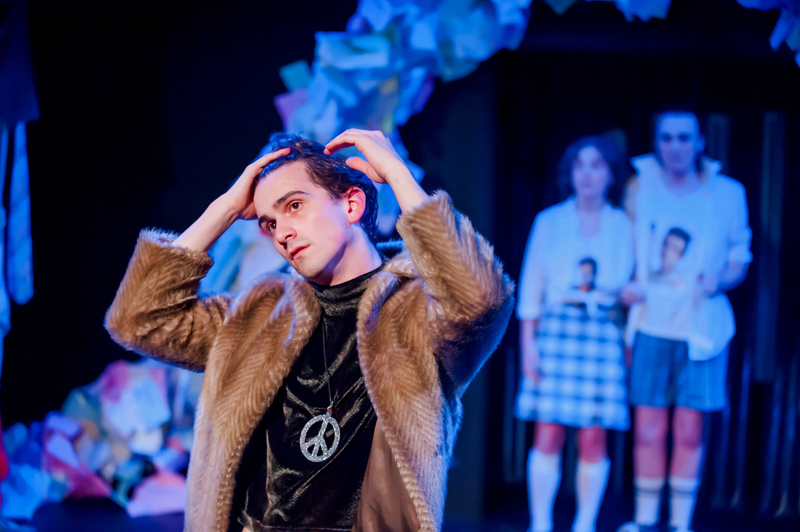 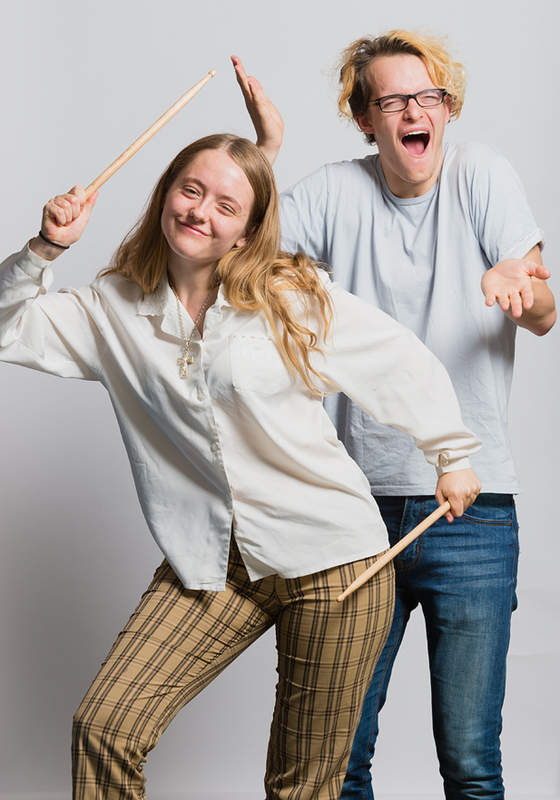 Performed and designed by 15 – 25 year olds, the Festival had a two-week season at BATS Theatre in Wellington, with each of the three productions being performed every night. 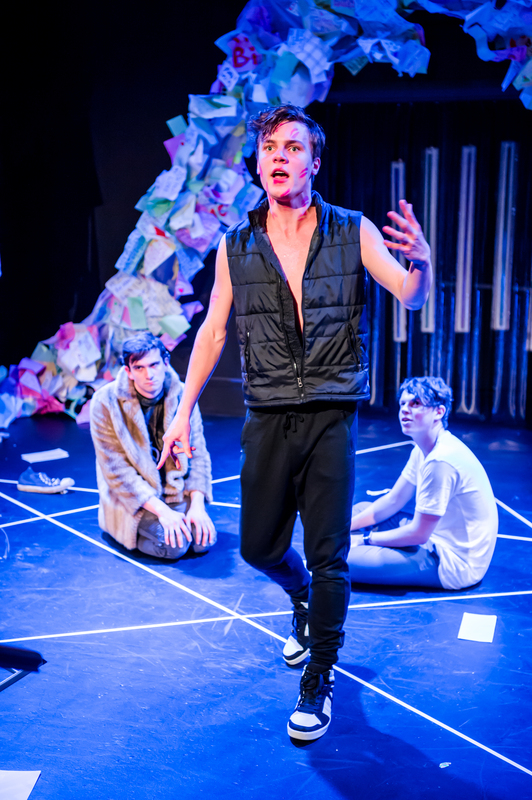 The young people were mentored by professional theatre practitioners in all facets of the Festival’s production, including: acting, lighting design and operation, sound design and operation, costume design, set design and construction, and stage management.